Coming from our homegrown playwright Tom Everitt, who penned our hugely popular 2016 panto Jack and the Beanstalk, our 2018 seasonal outing takes the beloved fairy tale Little Red Riding Hood to new heights. 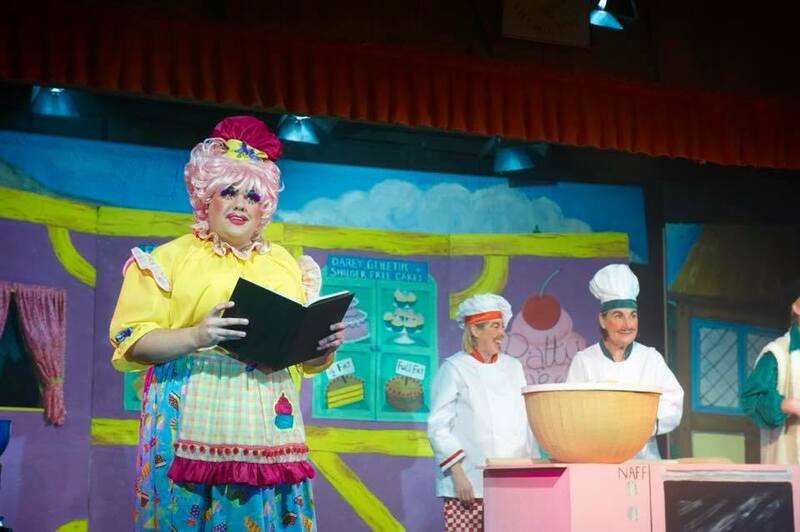 A charismatic Big Bad Wolf, feisty Red Riding Hood, unflappable Grandma and heroic woodsman join the traditional panto collection of silly comedy characters, burly dames and slapstick comedy. And it's all tied together by the Lane End Players' trademark mix of memorable songs, audience participation and magical technical effects. Come along for a joyous family adventure into the woods as Red Riding Hood and friends sing, laugh and bumble their way from one catastrophe to the next in order to beat the wolf at his own game.